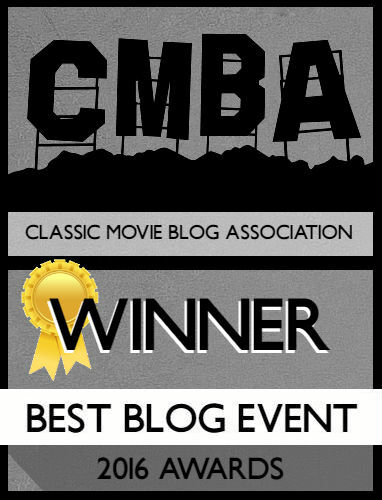 Summer Under the Stars has already seen a director in the spotlight (Otto Preminger and Laura which you can read here). For today, we’ll look at the directing duo of Michael Powell and Emeric Pressburger. 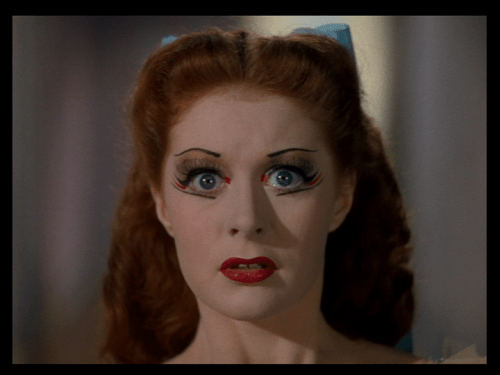 The Red Shoes is a swirling, glorious fairy tale of artistic expression and obsession. A living tribute to ballet and the art of dance, The Red Shoes plays like a dream that you immediately want to revisit. Victoria Page (Moira Shearer) is a novice ballerina who rises up through the ranks to dance the lead in The Red Shoes; a fairy tale about a woman who dances herself to death in a pair of red ballet slippers. As Victoria is molded by dance instructor Boris Lermontov (Anton Walbrook), she finds herself torn between her love of dance and her love for the show’s composer (Marius Goring). 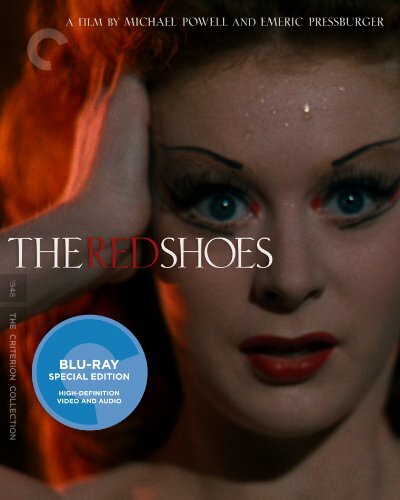 If you saw the Academy Award nominated film Black Swan, you saw an enhanced version of The Red Shoes. Having rewatched both films recently, Swan director Darren Aronofsky was heavily influenced by Powell and Pressburger. 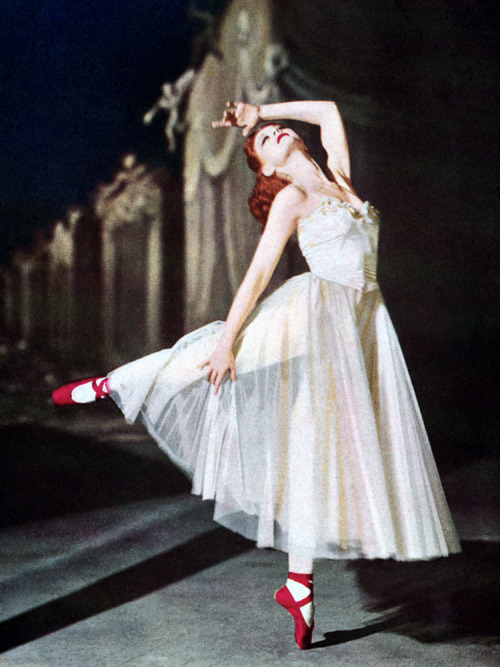 The Hans Christian Anderson story about the red shoes, lovingly recreated in ballet form as the centerpiece of the film, is about a woman’s obsession with dance and art; the film charts a similar trajectory. When the students go to the ballet at the film’s opening they act like animals, clawing and scrambling to get the best seat (one woman almost flings herself out of the opera box to catch a glimpse of Lermontov). As they sit down one student quotes The Charge of the Light Brigade – “rode the 600” – to symbolize war and art going hand-in-hand. WWII had ended only three years prior, and with people wanting to move on the studios and entertainment had to find a way to forget the war and resume their lives; a hard feat with war still lingering in the background. War aside, the members of the ballet company find a way of life, a philosophy in the art of dance. To Lermontov “it is a religion.” With all these suffocating symbols swirling around ballet, it’s a surprise Victoria Page isn’t driven insane immediately. Moira Shearer is given the difficulty of presenting all her emotions through her body. She isn’t acting through dialogue or facial expression as several of her big moments are told via dance. She has to present all the emotions in one sequence while twirling and running through the stage; it’s exhausting just watching her go through the routine, especially the fifteen-minute presentation of The Red Shoes. Page goes through a journey, starting out as the “horror” who Lermontov doesn’t want to watch dance. Shearer is refined but refuses to let Lermontov disrespect her. As Page rises up the ranks to become the prima ballerina, her soul is in peril; peril of falling victim to the red shoes, victim to Lermontov, and victim to art. The movie leaves the audience to watch Victoria Page martyr herself to love and love of the dance. The first half of the film is somewhat boring as it focuses on rising composer Julian Craster and his personal issues with Lermontov stealing his music. Marius Goring is wooden and dull, and it’s laughable to believe he’s a student since he appears to be older than Anton Walbrook. You’re meant to see Julian and Victoria as analogous before they fall into a relationship; both are paying their dues and end up paying the price – Julian becomes too controlling and Victoria is obsessed with perfection. The Red Shoes is remembered for Victoria Page’s story and the tale is more gripping than Julian’s tale. 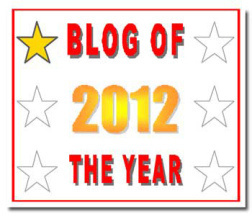 Victoria’s story is about becoming a slave to obsession, or an ideal, even after time has slipped past you. Ultimately, her story is as sad and lifeless as Lermontov; a man whose obsessed with having an ingenue forever. The line between art and life start to blur as the ballet starts to impinge with the reality of the players. Once Vicky starts seeing Lermontov and Julian within the dance, it’s a matter of time before she loses her sanity. Compared to films today, Powell and Pressburger are aware of when to leave the camera alone and let the actors/dancers do what they were hired to do. During the dance sequences the camera stays put in love shots so as not to distract from the dance ahead. All musicals know to let the audience see that the dancers are legitimate and there’s no denying that the cast can dance their asses off. Even when not dancing the actors keep their movements posed, as if perpetually ready to dance when commanded; Victoria walks with pointed toes, at the ready to dance. The imagery during the ballets are gorgeous and surreal, almost floating and dreamlike. Victoria’s final dance after her death, the lone spotlight trailing the movements that would have been done by her is haunting and only proves that art lives on; no one person can be identified or made immortal. “Time rushes by, love rushes by, life rushes by; but the red shoes live on.” No other line perfectly encapsulates the frightening beauty within The Red Shoes.